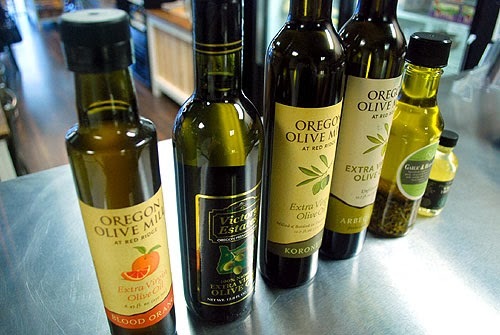 We will host an olive oil tasting this Saturday, January 18th, starting at 11am. The event is free, although we ask that you reserve your spot in advance. (We need to know how many people to expect.) All those who attend will receive a 10% discount on any olive oil in the store! Lunch service will also be available starting at noon for those who want to stay for a bite to eat.